On Jan. 19, the agency announced it would close this spring. But by the following day, Saunders said, the board realized Hull House did not have enough funds to pay employees beyond January, and the decision was made to close in a week. With government funding taking a hit and the need for services climbing, Hull House's revenue dropped from $40 million in 2001 to just $23 million in June. "We could not possibly raise enough money to sustain the organization," Saunders said. Read the full article here. The Association offered services to victims of domestic violence, senior citizens, small businesses and youth. Founded in 1889 as a social settlement, Hull-House played a vital role in redefining American democracy in the modern age. Addams and the residents of Hull-House helped pass critical legislation and influenced public policy on public health and education, free speech, fair labor practices, immigrants’ rights, recreation and public space, arts, and philanthropy. Hull-House has long been a center of Chicago’s political and cultural life, establishing Chicago’s first public playground and public art gallery, helping to desegregate the Chicago Public Schools, and influencing philanthropy and culture. 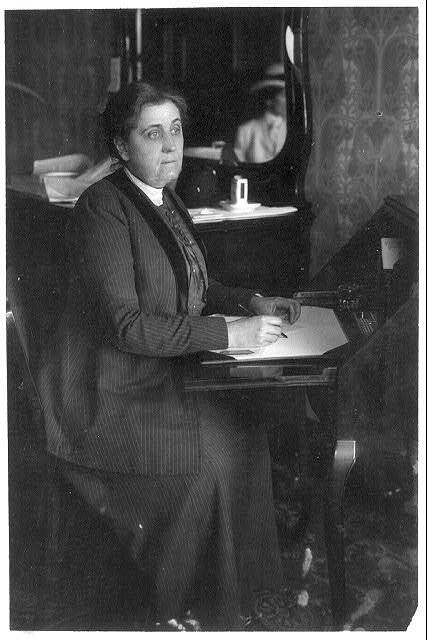 For more on Jane Addams and Hull House, a few books come to mind: Jane Addams, Twenty Years at Hull-House (1910); James Weber Linn, Jane Addams: A Biography (1935); Louise W. Knight, Jane Addams: Spirit in Action (2010) and Jean Bethke Elshtain ed., The Jane Addams Reader (2002).